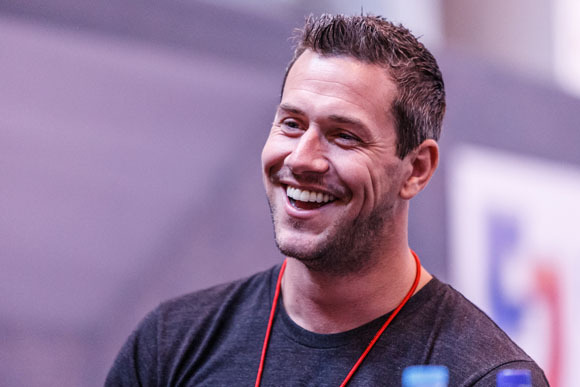 Lancaster Insurance Classic Motor Show has confirmed Ant Anstead from ‘For The Love of Cars’ and Fuzz Townshend from ‘Car SOS’ as two of the stars at the show at Birmingham’s NEC from Friday 13th to Sunday 15th November. 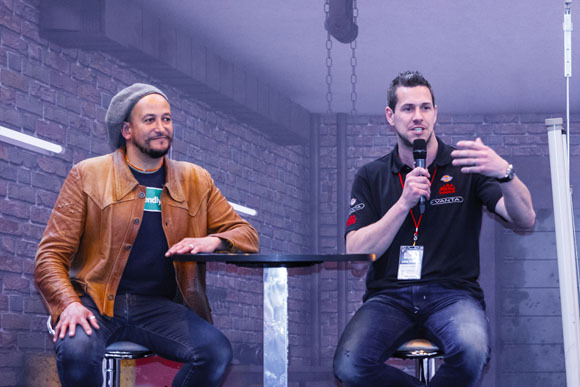 Both are long-time friends of the show, but will be involved this year on the Live Stage with demonstrations and Q+A sessions on offer throughout the weekend, as well as being on hand for photographs, autograph sessions, and meet-and-greet opportunities. 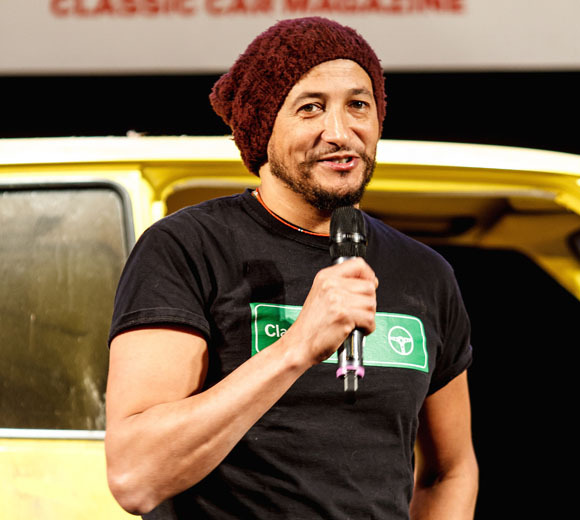 Fuzz, who is currently filming a new series of Car SOS, will also be showing one of his own cars on the ‘Star Cars’ display at the show. 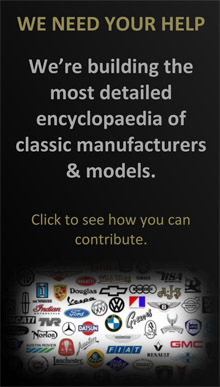 Ant will be showing the Evanta Barchetta – a limited production 6.2-litre special developed by his company Evanta Cars. “I’ve attended the NEC Classic as a visitor loads of times before, but I’ve never been involved like this,” explains Ant. “I can’t wait to be part of the team! As well as being on the Live Stage, I’m also bringing along the Evanta Barchetta, a modern day car inspired by 1950's design. Ant will soon appear on BBC1 with former Top Gear presenter James May and Countryfile’s Kate Humble in a two-part broadcast Building Cars Live, filmed live from a BMW factory in Oxford. 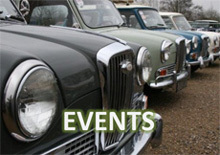 The two stars can be seen on the Discovery Channel’s Wheeler Dealers Live Stage, alongside hosts Mike Brewer and Edd China. 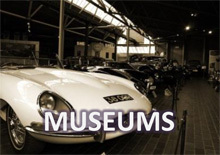 Mike will once again be setting Edd a challenge: can a car be brought back to its former glory during the three-days of the show? There will also be the rest of the usual Live Stage antics.